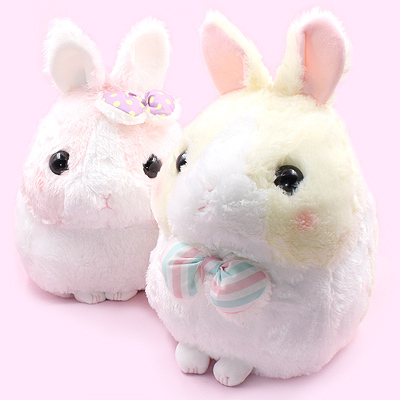 These Usadama-chan Lying Down plushies are resting after a long day of being an energetic bunny rabbit - it's tough work to be so adorable, you know? 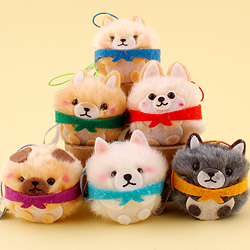 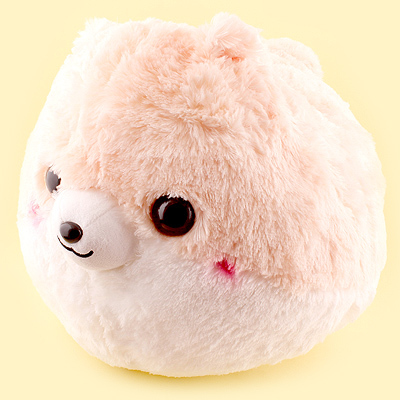 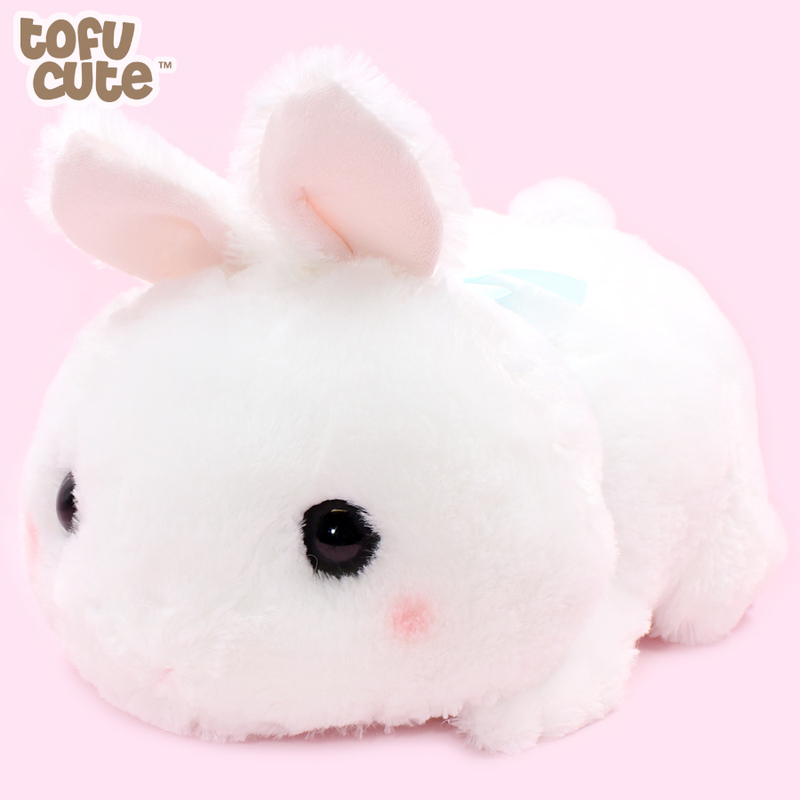 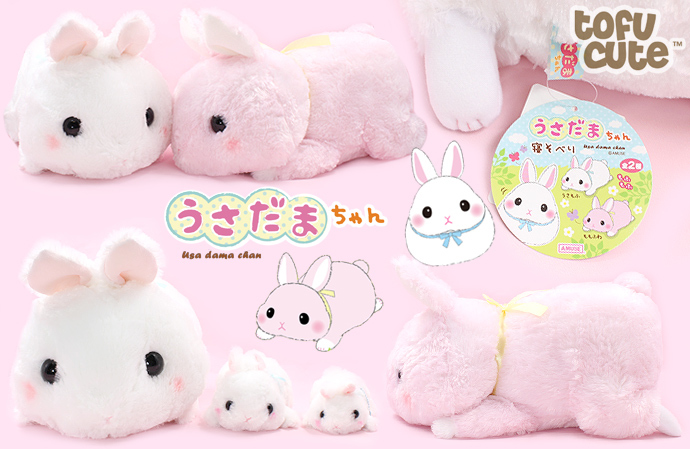 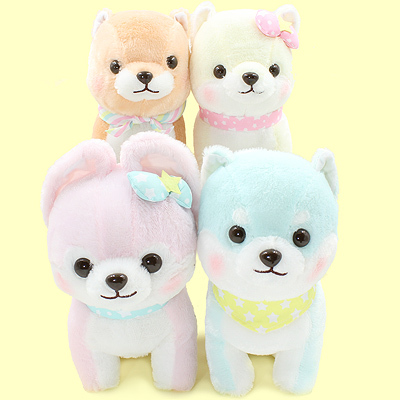 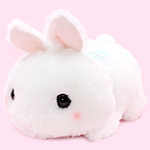 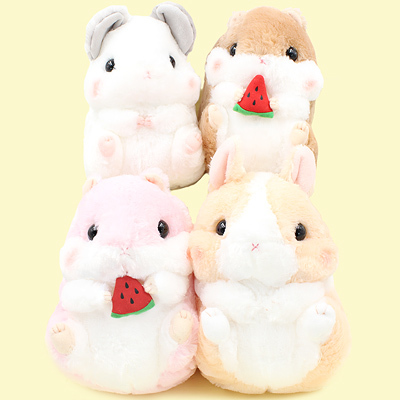 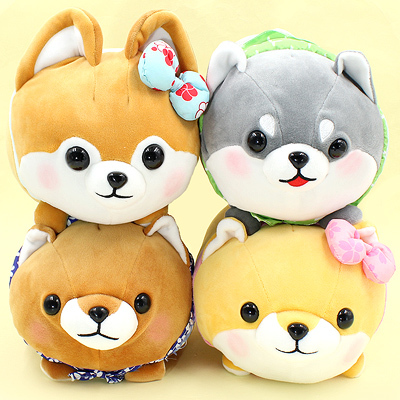 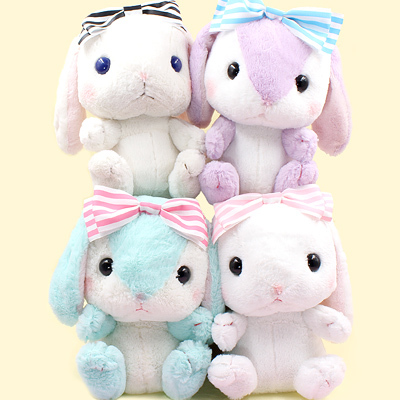 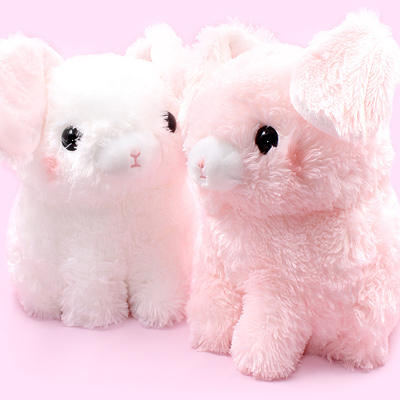 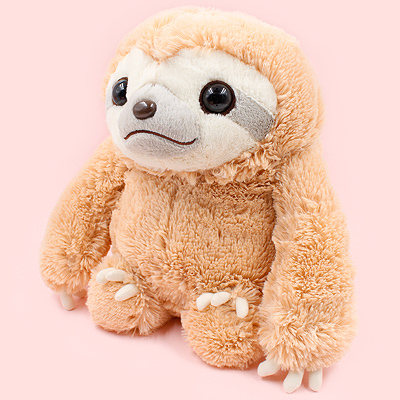 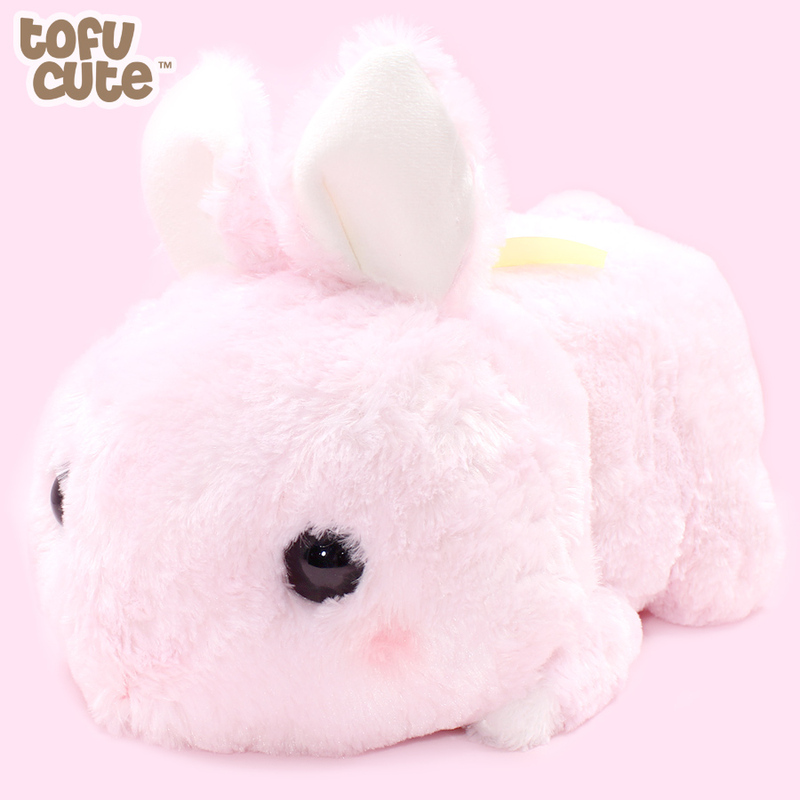 These super cute bunny plushies by the AMUSE Company are super soft, and have the iconic Usadama-chan bunnies posed in a lying down position with their ears sticking out and their paws by their side. 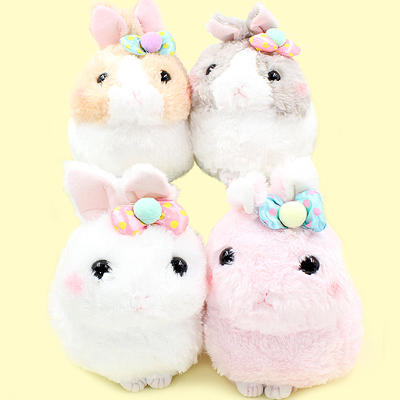 These Usadama-chan Lying Down plushies are resting after a long day of being an energetic bunny rabbit - it's tough work to be so adorable, you know? 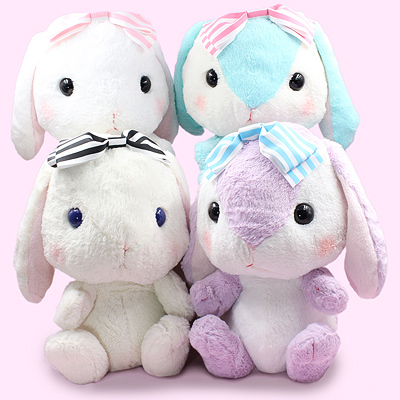 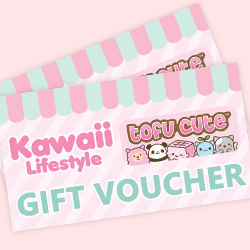 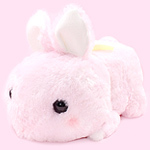 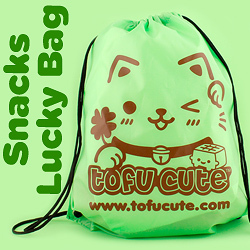 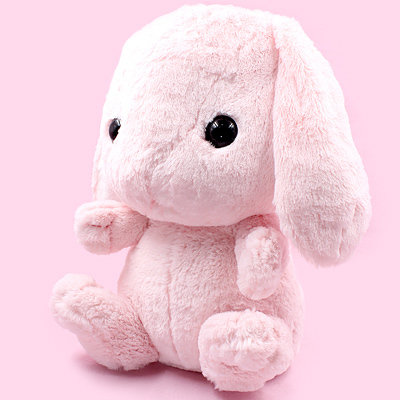 These super cute bunny plushies by the AMUSE Company are super soft, and have the iconic Usadama-chan bunnies posed in a lying down position with their ears sticking out and their paws by their side.AMUSE usually produce items just for the claw grabber machines in arcades in Japan, however Tofu Cute is now excited to offer these adorable items for sale directly from the UK. 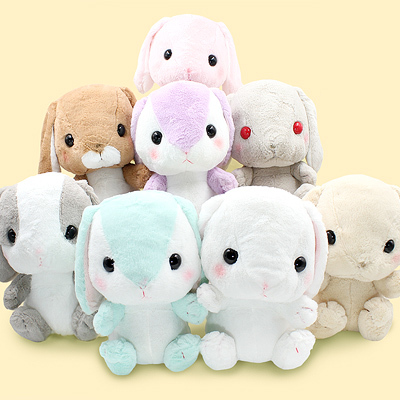 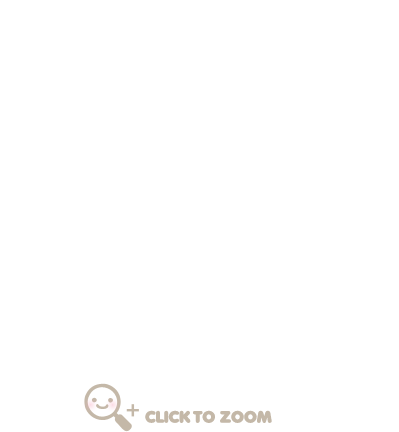 If you can't choose which bunny to adopt today, why not collect them all!